The heart opens when the mind lets go of fearful thoughts. 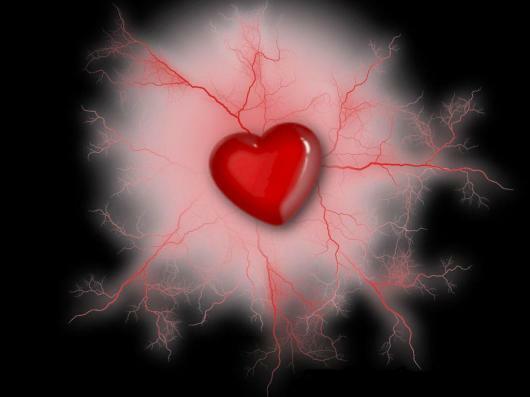 An open heart, filled with love, is the conduit for manifestation. What would it take to open your heart? When was the last time you truly felt your heart wide open? Your heart, wide open to acceptance, is the place to create your dreams. Take a moment and open your heart. Feel the presence of the Divine. Feel the creation of your dreams. Feel the complete peace that is felt with an open heart…I love you all. im not a big fan of organized religion,there always hating someone for some reason or another… im ashamed to die until i have won some victory for humanity…-never explain-your friends don’t need it and your enemies will not belive you anyways… the greatest good you can do for another is not just to share your riches but to reveal to him his own…treat people as if they were what they ought to be and you help them to become what they should be…share our similarities,celebrate our differences….THERE IS MORE IN US THEN WE KNOW,IF WE CAN BE MADE TO SEE IT,PERHAPS FOR THE REST OF OUR LIVES WE WILL BE UNWILLING TO SETTLE FOR LESS.TAKE CARE AND GOD BLESS. Love this! We all need an open heart. Hugs! thank you my friend,take care and God bless.